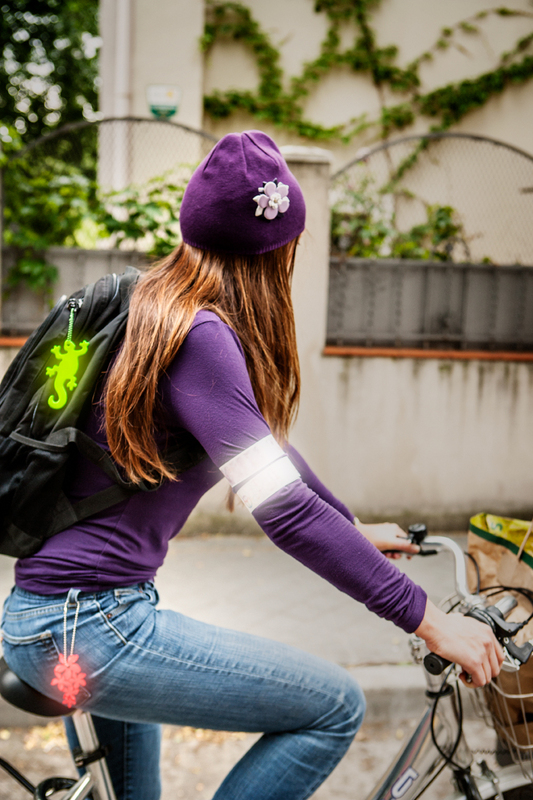 Our slap wraps are a fantastic safety device. Just slap onto wrists or ankles to help improve your chances of being seen in low visibility conditions. With a slap wrap around your arm you can be seen from all directions. You can even slap it around the chassis of your pram or stroller, handbag or briefcase. Glimmis Slap wraps are made in Sweden and are CE approved. Glimmis Slap wrap are delivered in packs of 10 reflectors.